If you’re looking for stylish, professional design that will grab your target market’s attention and turn their first interaction into a long-term relationship, then you've come to the right place. Make established marketing techniques work for you while staying on trend. 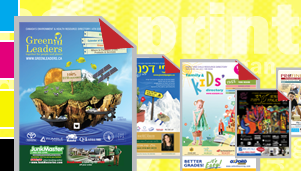 Reach your target market through Index Media’s niche print directories and companion websites. 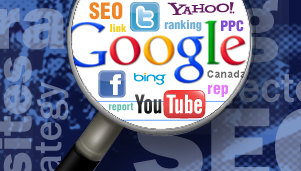 Take advantage of our comprehensive online solutions for businesses, including search engine optimization (SEO) and pay-per-click (PPC) campaigns like Google AdWords and AdSense. Please use the form on our contact page to contact us with inquiries about our marketing solutions. Copyright © 2011 Index Media. All rights reserved.